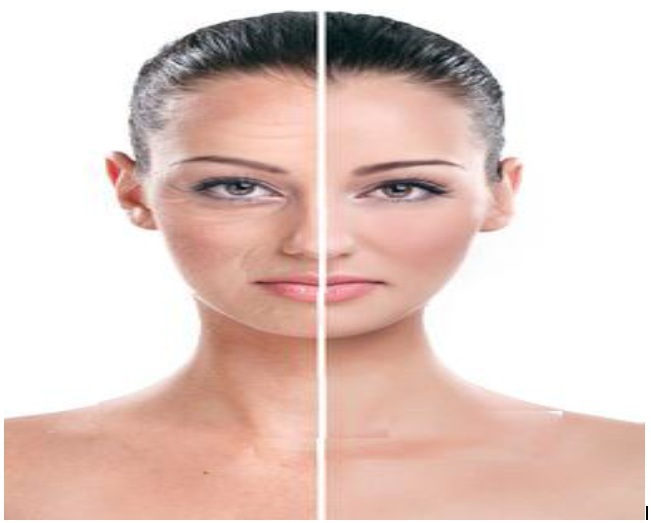 Do you aspire to look 10 years (or even 20 years) younger? If your answer is yes, we have the solution for you! We have recently launched a new eBook entitled ’88 Natural Ways To Look Younger’. This is the perfect eBook for women and men who wants to shed away those extra years! Gain back the confidence you once had! Or simply email us at 88naturalwaystolookyounger@gmail.com for more enquiries! Taking the first step is the key! Take actions now! Time is running!